i can read! | sara, darling. 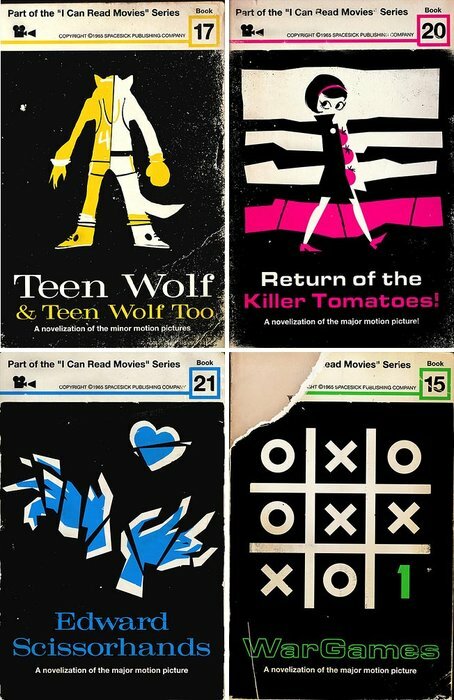 an awesome sample of spacesick’s growing collection of film-based book covers created with a circa 1960’s design aesthetic. see more of this collection here. i love these.